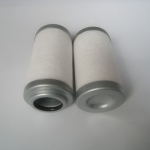 Please note all the replacement Parker series oil filter and oil filter elements are produced by us whose quality are great enough to meet your requirement meanwhile own very competitive price which can be used well to replace Parker oil filter and oil filter elements that produced by Parker. 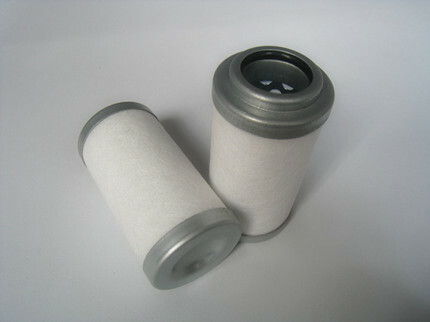 Please contact Parker directly in case you need Parker original produced oil filter and oil filter elements. 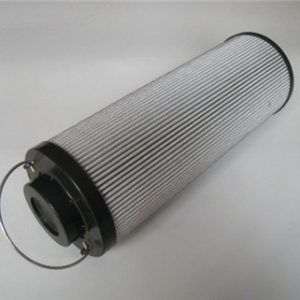 Replace Parker Oil Filter Element is widely used in hydraulic system and lubrication system to filter out the metal particles and rubber impurities caused by wearing in the oil to guarantee the normal operation of the system. 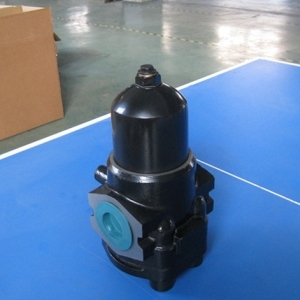 The media that we offer in the Parker 937778Q is fiberglass. 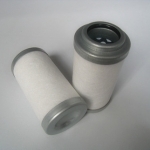 The increase in efficiency is what allows us to classify the micron rating of this hydraulic filter as absolute, rather than nominal. 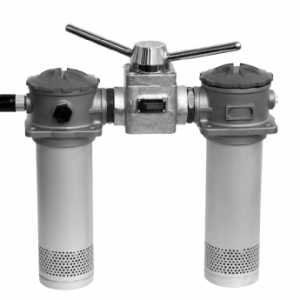 This is also how you will achieve your desired ISO targets and maintain clean hydraulic fluids. 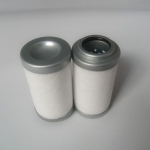 A Buna O-ring is an excellent choice for your hydraulic filter. Buna O-rings provide superior resistance to tear and abrasion during those cold-flow applications and they are the perfect ring when you decide to marry that cold-flow with petroleum products. 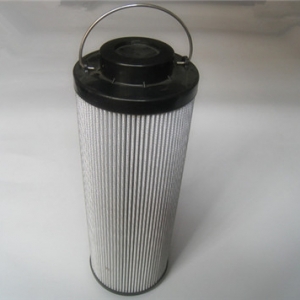 In the hydraulic system, Parker hydraulic oil filters are mainly used to filter the working medium of solid particles and colloidal substances, effective control of pollution of the working medium. 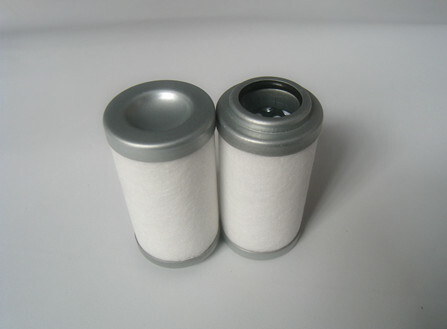 Parker hydraulic oil filters replacement mean we use our high technique to produce high quality hydraulic oil filter whose function can meet our customers’ high requirement which can replace PALL,HYDAC, MANN, TAISEI KOGYO and other company’s products. 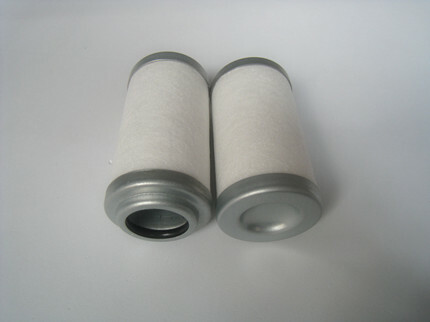 Our hydraulic oil filters are widely used in petroleum, chemical, metallurgy, aviation, electronic, power, pharmaceutical, environmental protection, nuclear energy, nuclear, natural gas, refractories, fire-fighting equipment and other fields.